I adore watching interesting movies, too. I usually spend a decent amount of time googling for some dramas or comedies, and then eat cookies and watch them.I would want to have somebody reliable and loving by my side. We understand concern of our potential members over the effectiveness of international online dating. On the one hand, the World Wide Web gives a chance to get to know each other to people from opposite parts of the globe. On the other hand, we usually become quite suspicious when we need to pay for remote service which is thousands miles away. From the very start of our business we have earned a good reputation. But recently, we have fell victim to a denigration campaign raised by unfair competitors. Some posts about “uadreams scams” were published on the forums dedicated to online dating. What can we say for this? We think that true results of our work: hundreds of marriages and more than a thousand trips organized by our agency can be a convincing response to a few anonymous accusations published somewhere in the Web. Our agency has almost ten years’ history of functioning. We are a legal commercial institution that is officially registered and doing business in accordance with the existing laws, regulations and rules. Is it really possible that a fake agency would cheat people for such a long time? Do you really believe that a scam agency can have powers to withstand domestic and international law-enforcement authorities? We asked some of our members for permission to publish some photos and videos from their weddings. 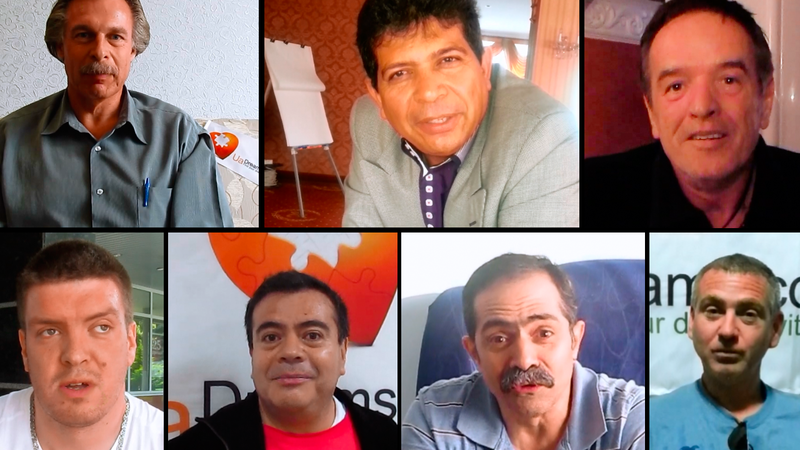 You can visit the special webpage dedicated to marriages of our members to become convinced that our work can be really effective. What we put there is merely a small part of marriages that took place with our support. Certainly, we never make a show of the private life of our members. As you can see, many of our members have been ready to share the stories of their personal happiness publicly, and show by this that online dating can result in marital bliss. We have a great number of members satisfied with our services. Some of them express willingness to leave their testimonials about our agency. 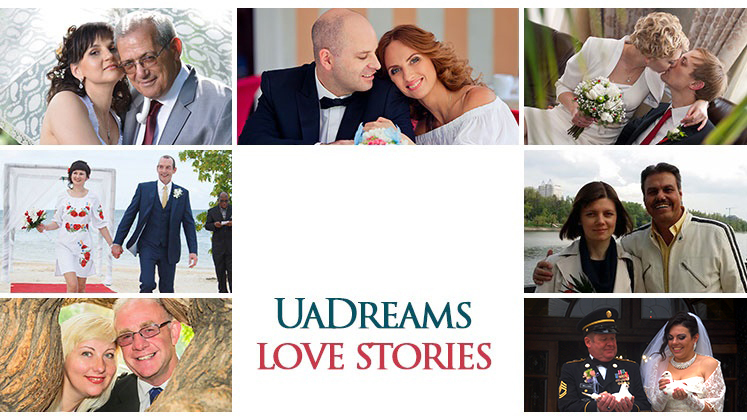 We regularly publish these testimonials on the uaDreams testimonials webpage on our website. Unlike some our competitors, we publish only real testimonials and reviews by our real members. You can find their pictures and sometimes videos so you can see that real people, not scammers, are satisfied with the quality and organization of our services. No one of them will ever call uaDreams fake agency. Not all of them got married right away. But they all testify for our high quality standards of service. Our employees met them at airport, provided comfortable and safe conditions during their stay in Ukraine. Our interpreters helped them to communicate with girls. Our managers effectively organized their time so that they could get maximum of their trip. We encourage our former and present members to write short uaDreams reviews and testimonials. We will be grateful for any response. Did you like our service? Would you like to recommend us some changes? What do you think about the level of organization of our services: convenience of the use of our website, operation of the member service center, quality of translations, organization of trips, etc.? Your opinion is more than important for us. Help us in strive to improvement of the quality of our services. Got married with our girl? Share your live story with other members. We will willingly publish your uadreams testimonials to demonstrate that we are not scammers, but a real service connecting lonely hearts.